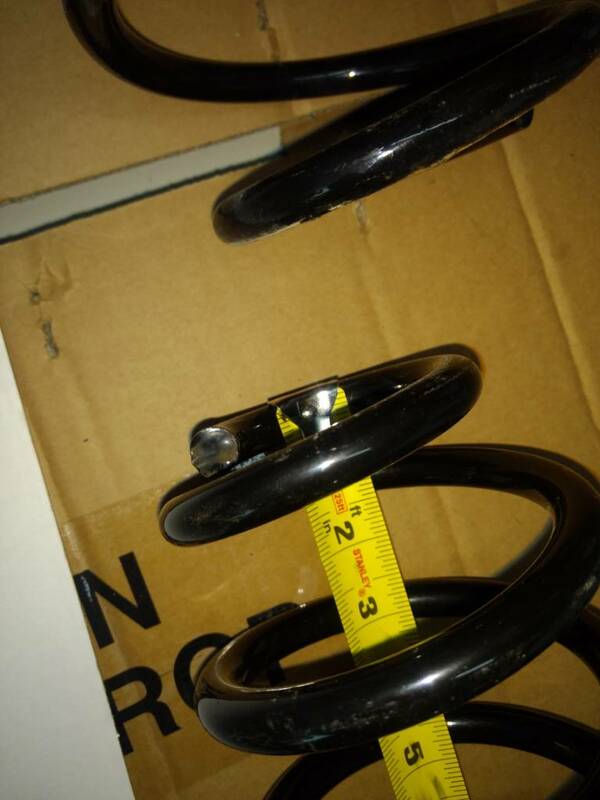 Here’s the front spring color code for 2013 DSG. Maybe for 2013 they were different than previous years. I've been running Koni yellows (sport?) with the Driver Gear springs for 2 years now...set them mostly stiff at the beginning and haven't touched them. They are actually very comfortable and I can't knock the performance. 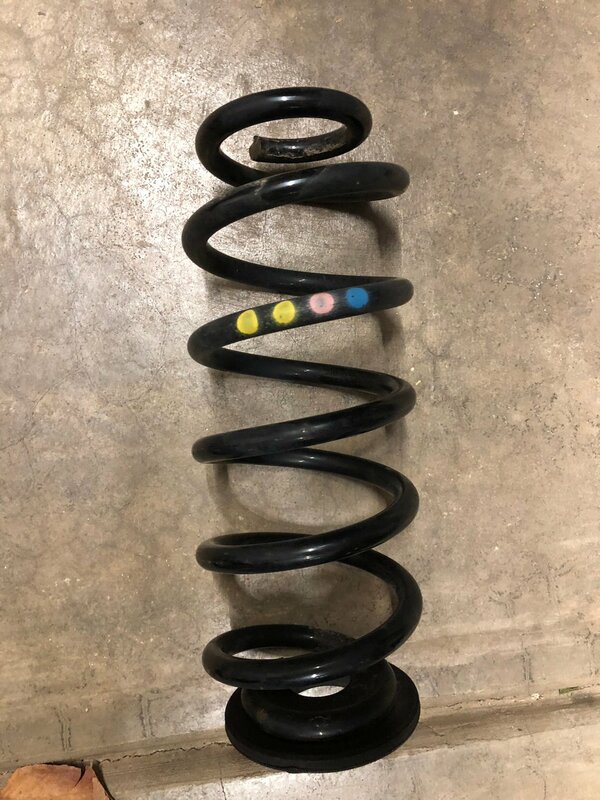 The Eibach pro springs and stock dampers I had before them were actually a little bouncy and caused uneven tire wear in the rear. Thanks for the info. Seems like the Konis with the DGs are the best fit for this car. Would you say that they are better than stock? Last edited by GTiMKVI; 11-09-2018 at 09:09 PM. 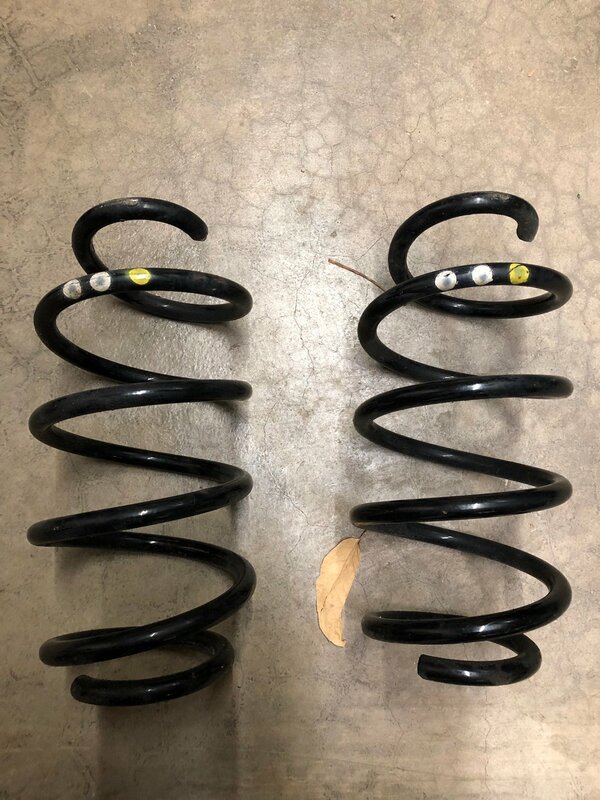 I picked up some but I think they may be manual springs. 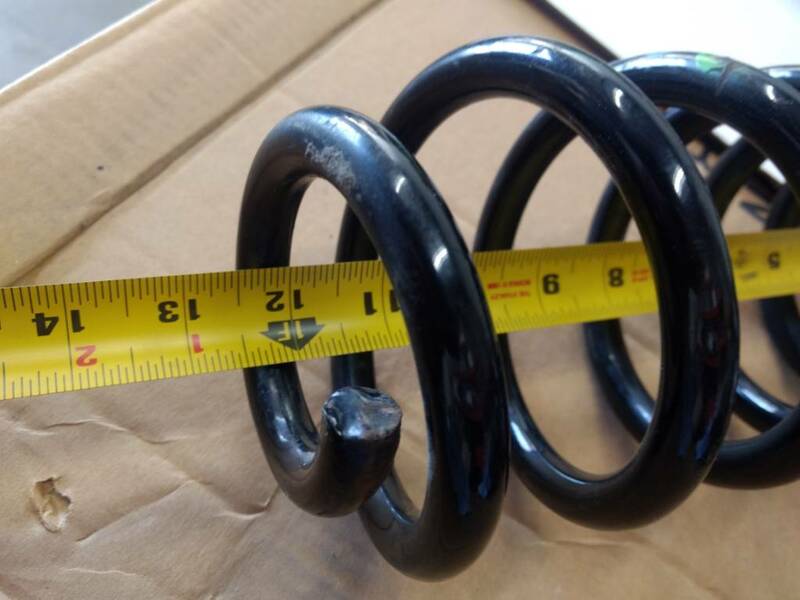 No idea, but I'm thinking if the spring rates are different, then the length measurements won't be comparable?